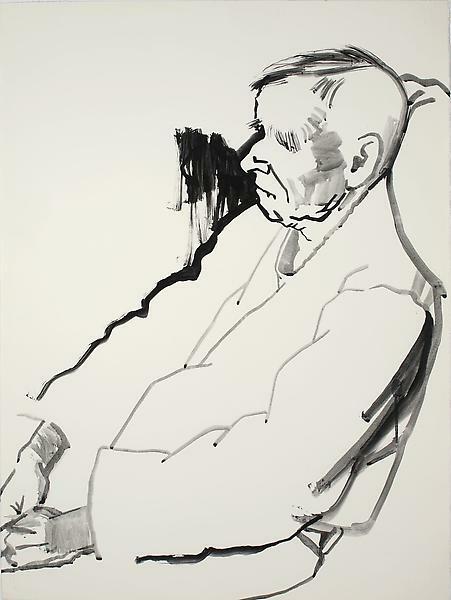 Today I ask your attention for another draughtsman: Don Bachardy (1934). 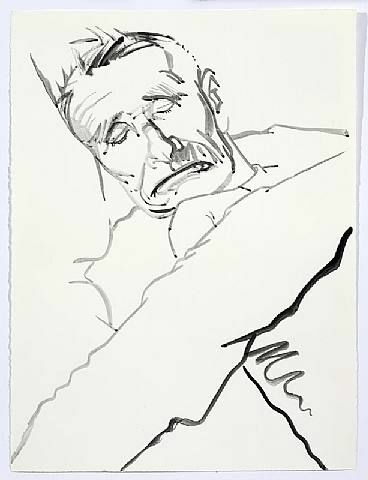 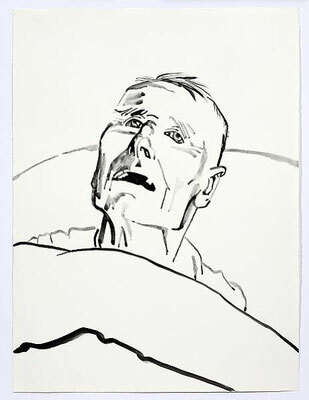 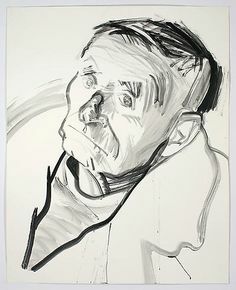 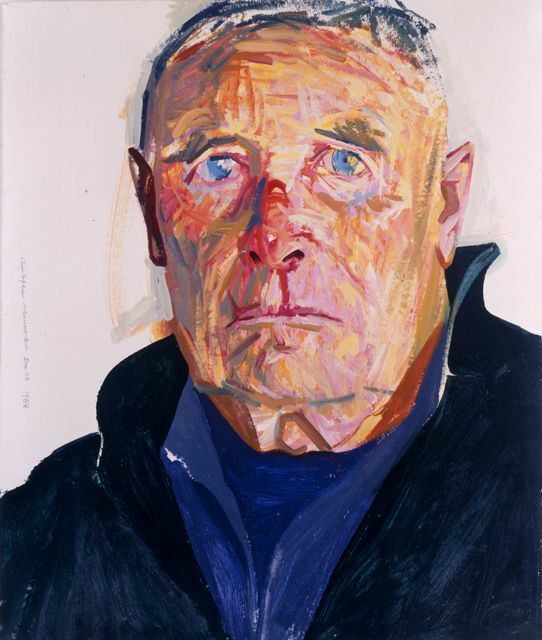 Bachardy is an American portrait painter, who has made an enormous amount of portraits of his partner, the late Christopher Isherwood. 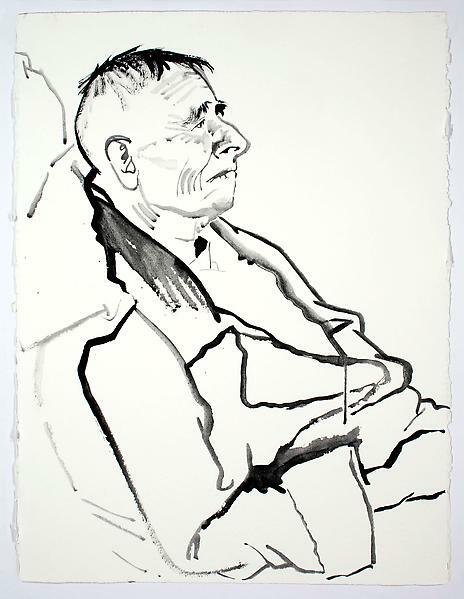 They are almost painfully honest, loving portraits of a decaying man, almost too private to look at, but hauntingly beautiful.